I love maxi dresses and skirts for spring and summer. They are so easy to wear. Today I've rounded up some maxi dresses under $50. 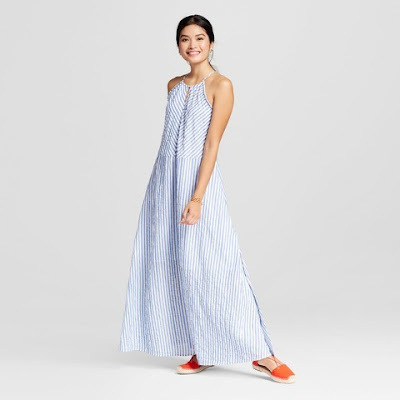 I need more maxi dresses in my wardrobe, but I'm really picky about how they look on me. That green one is gorgeous though, I love the style! These are all so gorgeous. Love the green one the most!